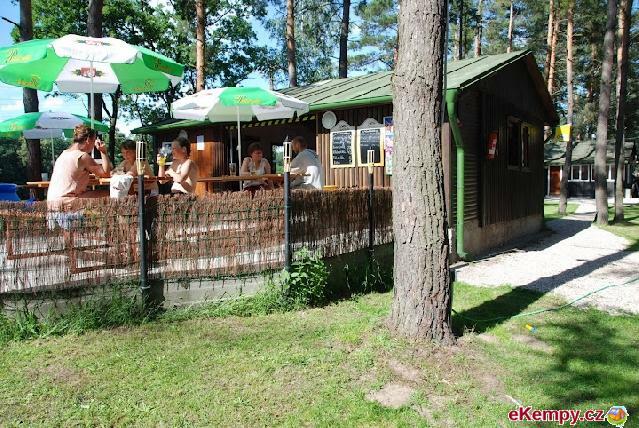 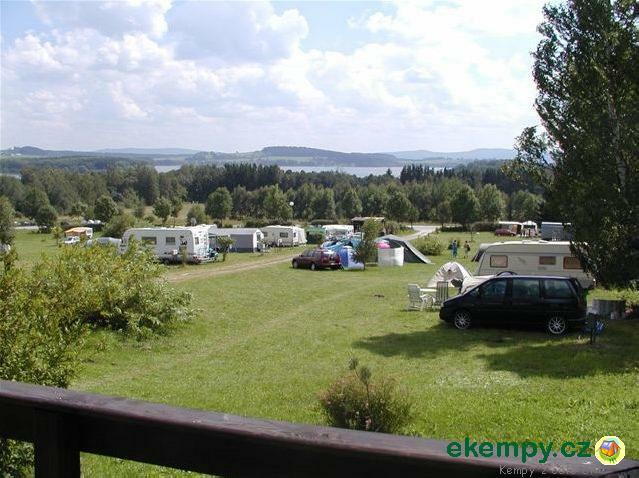 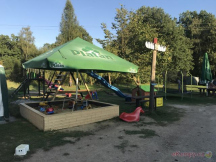 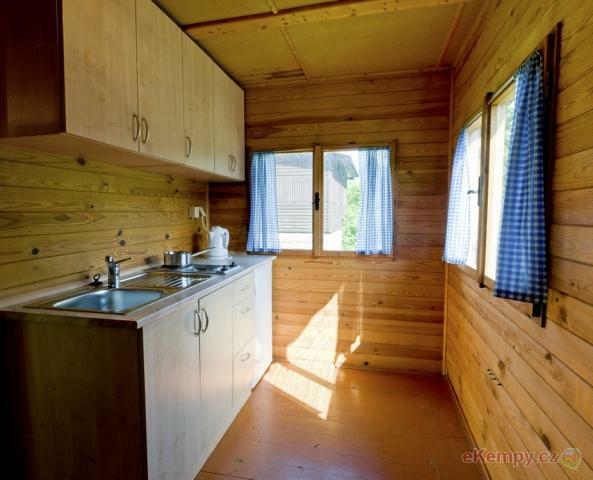 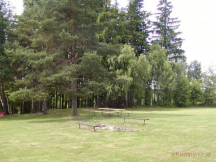 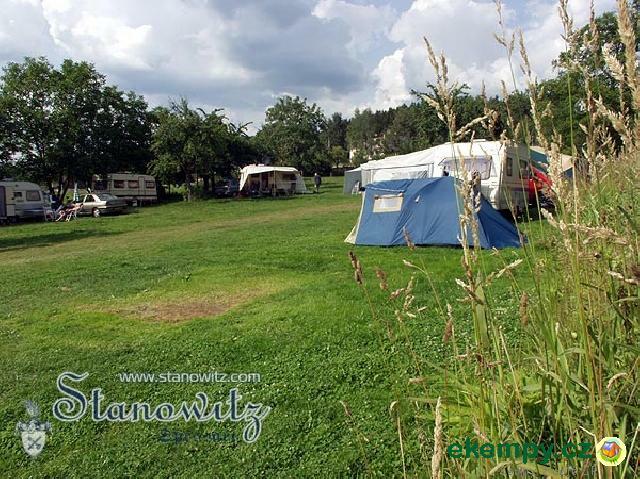 Camping Karlak is situated on bank of damlike Lipno. 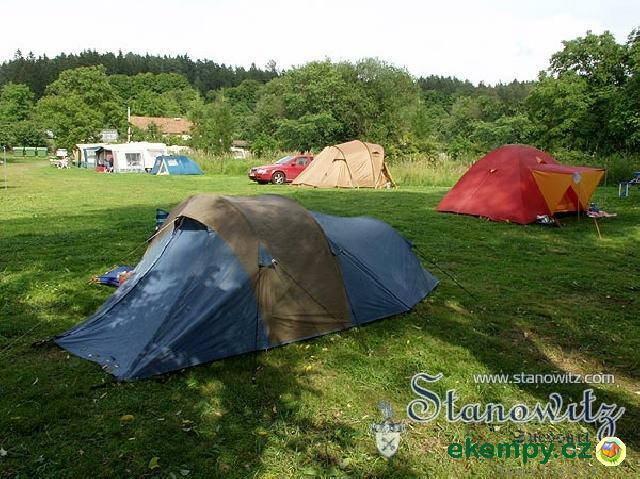 Camping offers accommodation in proper tents and caravans. 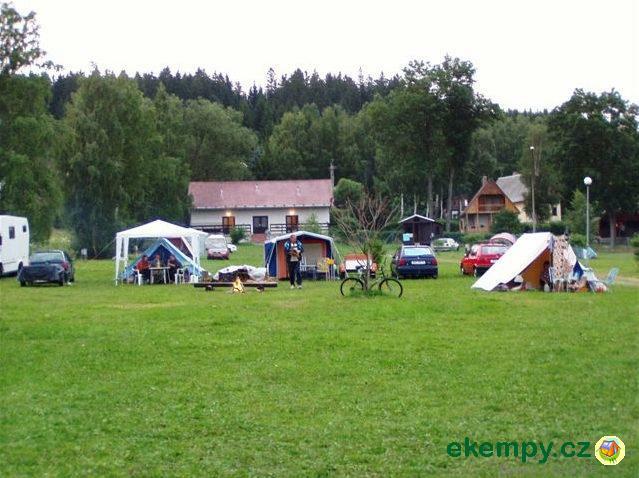 THis camp can be used for relaxati.. 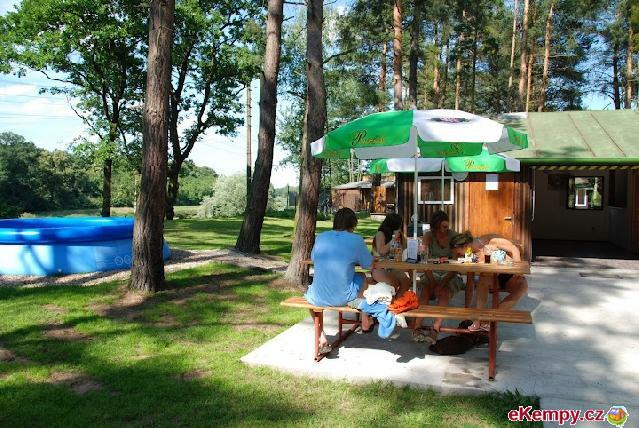 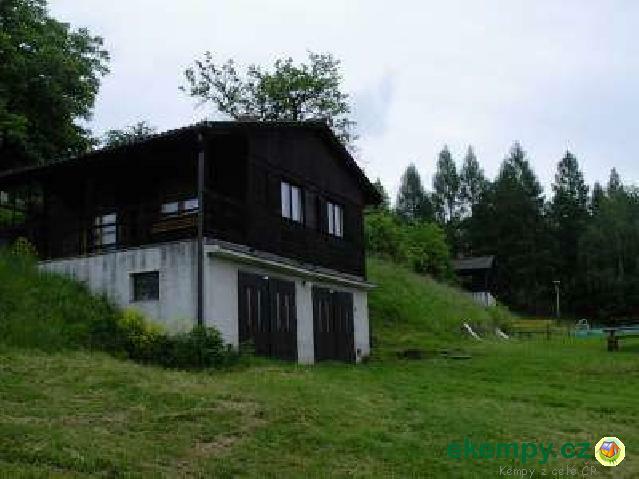 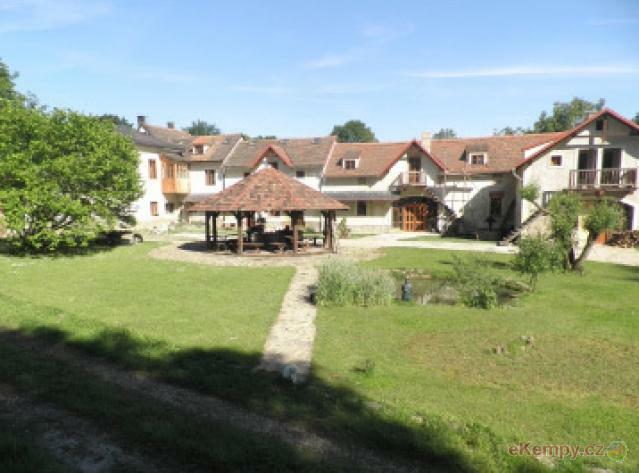 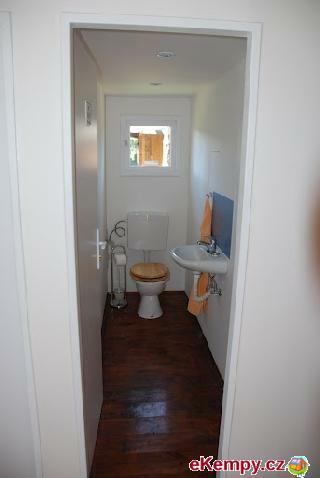 The complex of the pension and of the camp offers to its guests peace and quiet. 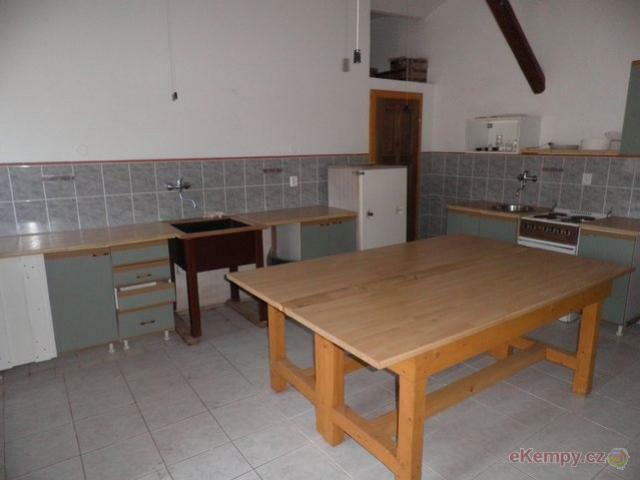 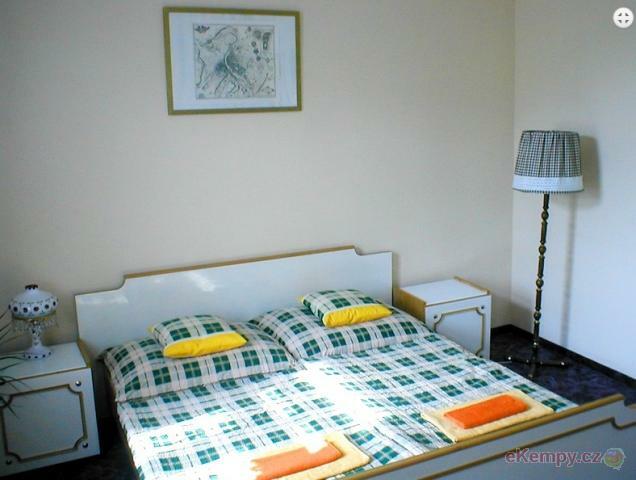 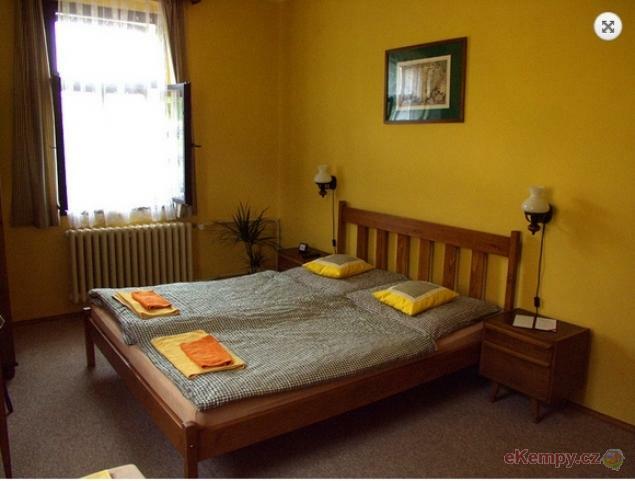 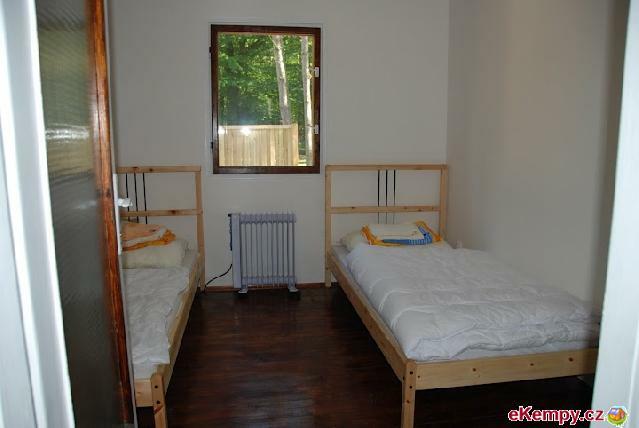 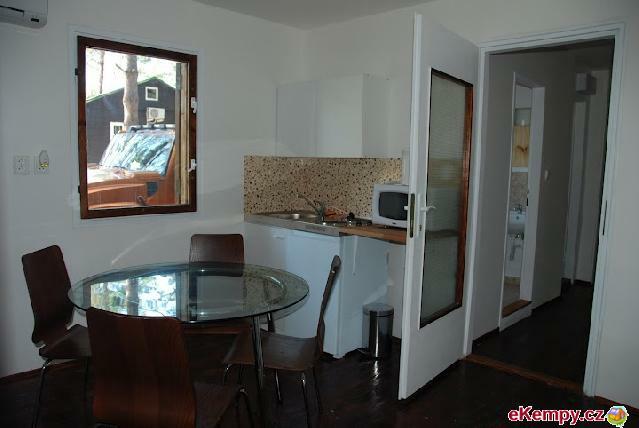 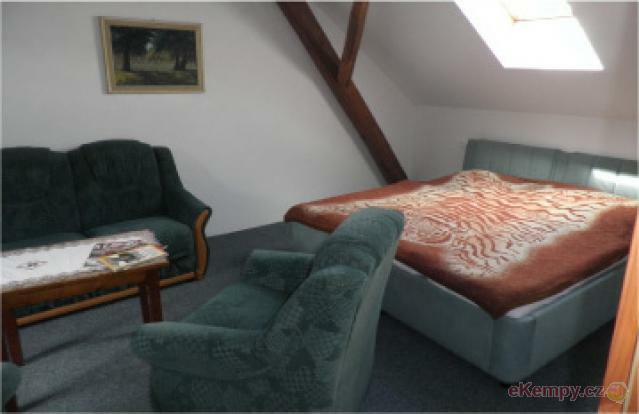 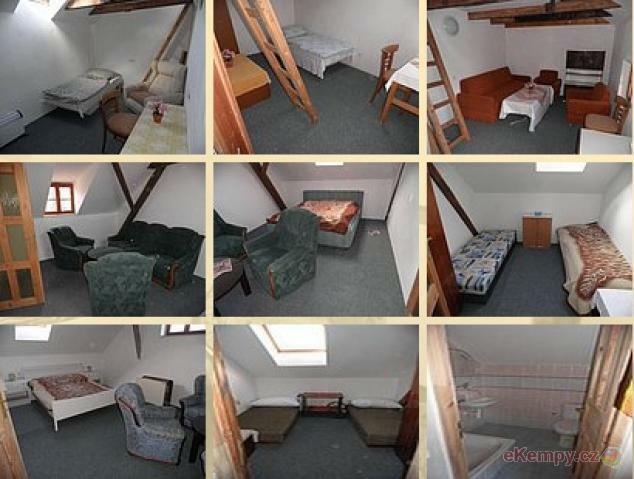 Accommodation is possible in the pension in 2-beds rooms with bat.. 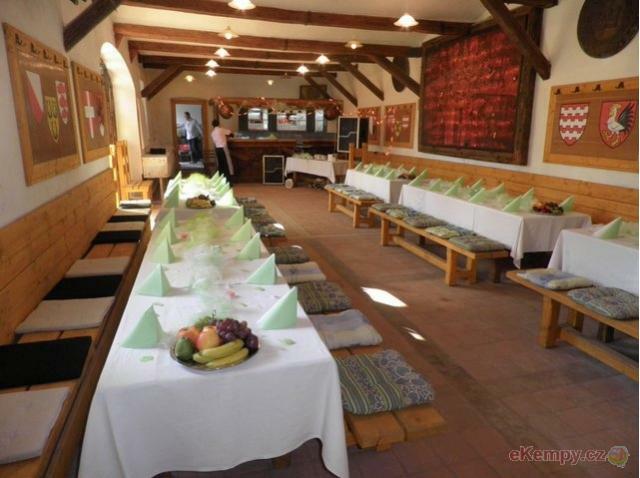 Car camp - restaurant - pension Stanowitz Stanoviste is located near Mariánské Lázně in picturesque countryside of hills of Slavkovský les on plac..
Bungalows of Kersko are situated in a nice village of Hradišťko, appr. 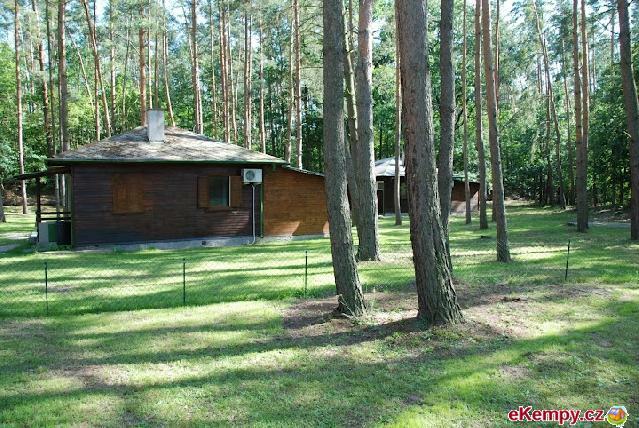 5 km west of the town Nymburk. 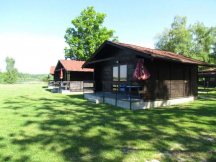 These cottages lie on a bank of river Labe a..